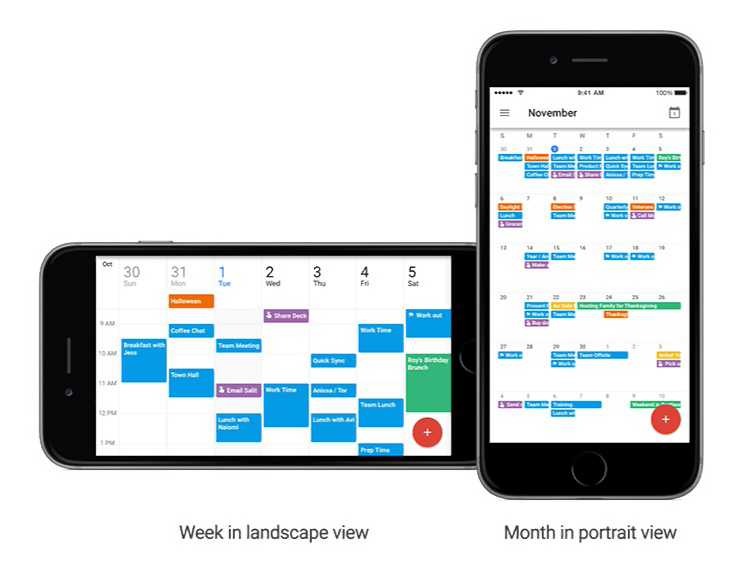 Google has updated its official Gmail and Calendar app for iOS. According to the company, this update is the biggest overhaul of the app in nearly four years. 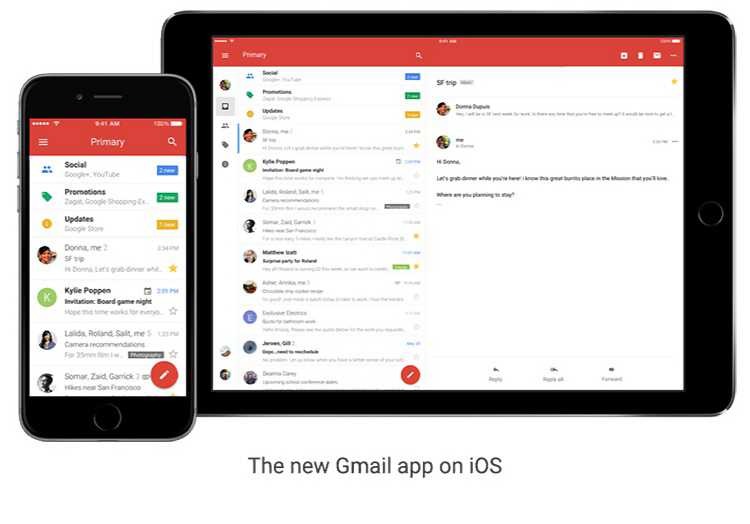 The latest Gmail app update for iOS brings fresh new look, sleeker transitions, and some highly-requested features. The app is also a lot faster now. Undo Send, just like you do on the desktop, to prevent embarrassing email mistakes. Search faster with instant results and spelling suggestions (like when you type “flighht,” but you really meant “flight”). Swipe to archive or delete, to quickly clear items out of your inbox. Alternate calendars: If you often look updates in a non-Gregorian calendar — like Lunar, Islamic, or Hindu — you can now add that calendar to easily see those dates alongside your current calendar. You can download Gmail app from the link below.